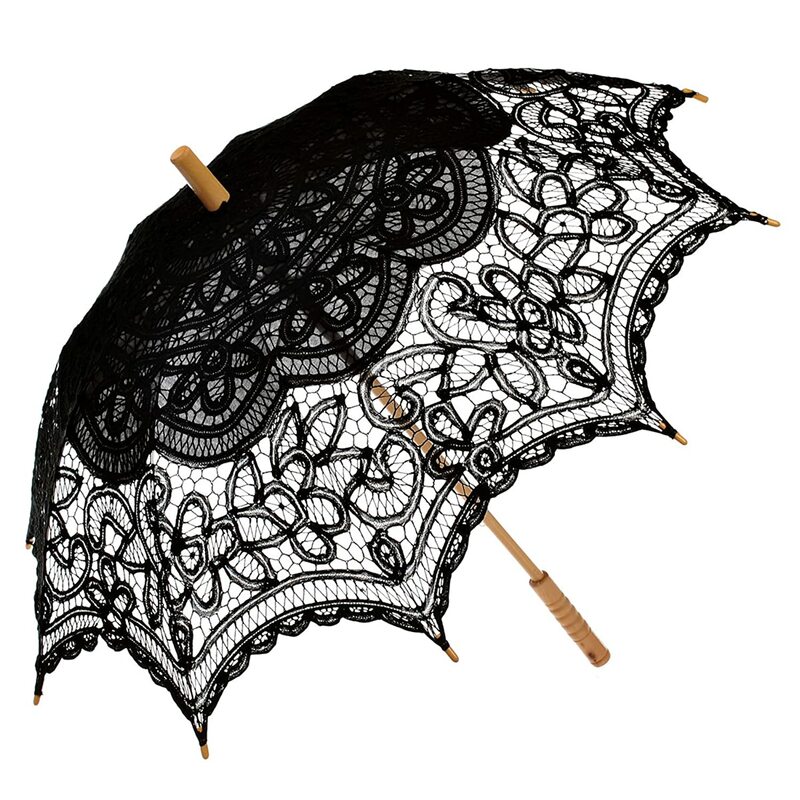 When your Victorian costume calls for a stroll in the park, a ride in the carriage, or a walk through the rainy streets of Dicken’s London you need a romantic lace parasol or rain umbrella to protect you. 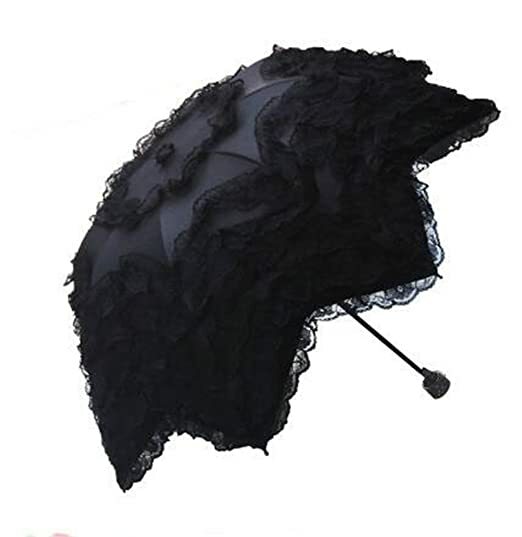 These replica Victorian parasols come in a variety of colors, materials, and budgets. 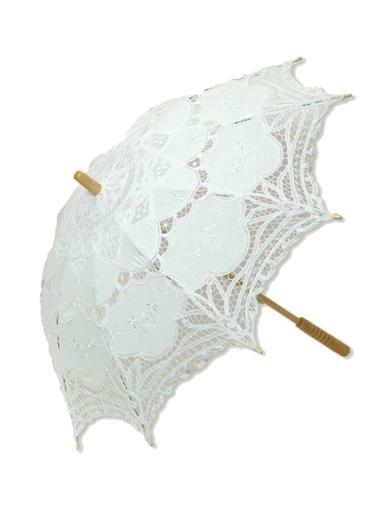 We are fond of lace parasols and lace umbrellas that offer shade and a beautiful accessory. 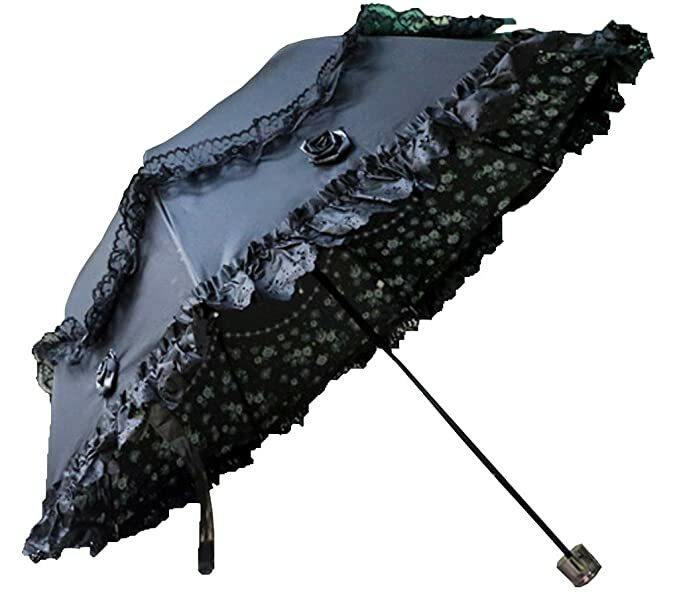 Black rain umbrellas with large cane handles are classic accessories when rolled up or carried overhead. 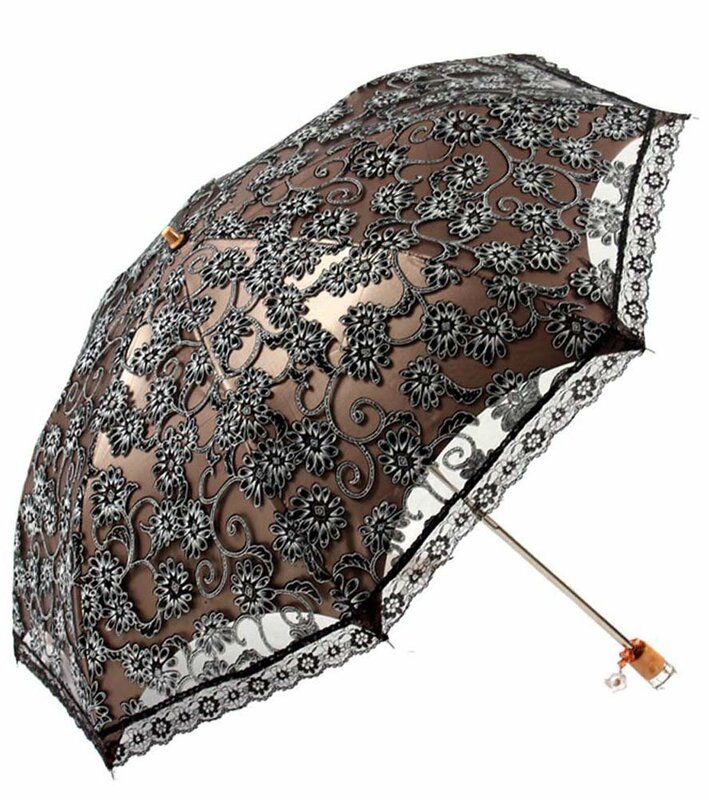 Most Victorian parasols and umbrellas had long handles. 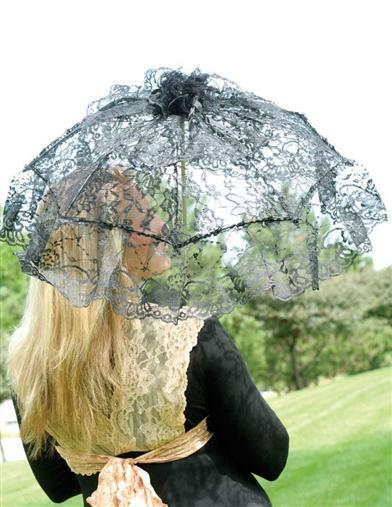 Modern lace parasols tend to be shorter. Which one is perfect for your Victorian costume? 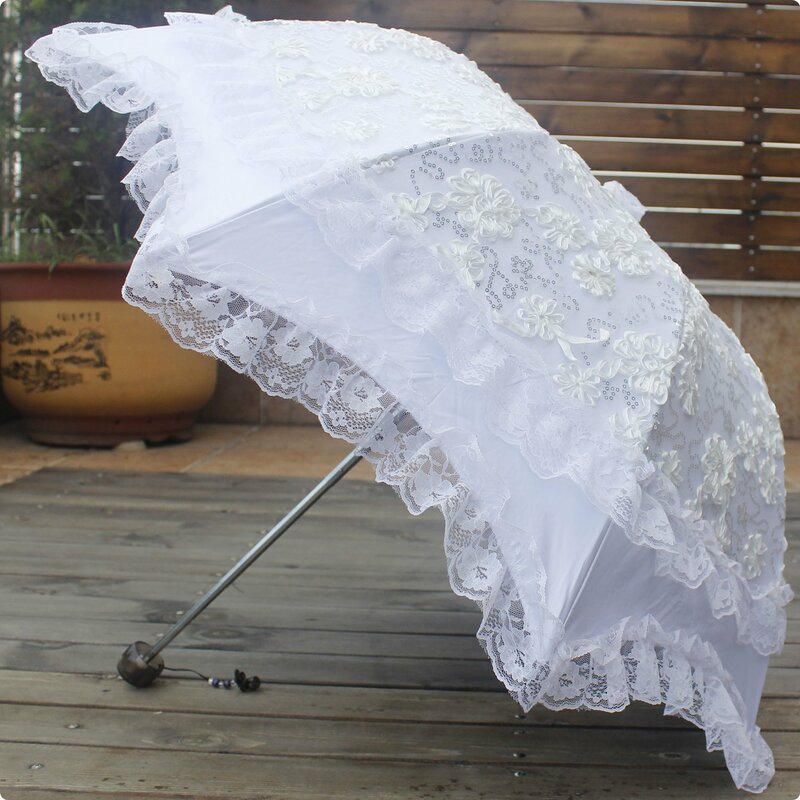 Learn how to make a DIY Carriage parasol here. 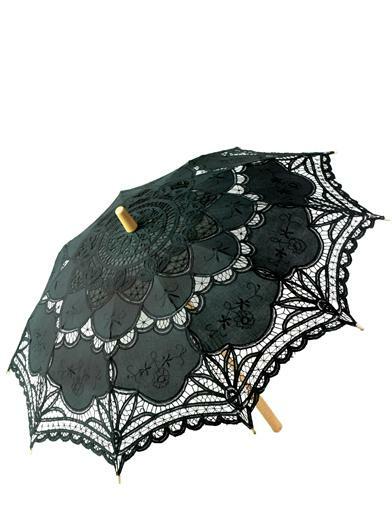 Read the history and see pictures of Victorian parasols and umbrellas at the end of the page. Shop Victorian dresses, jewelry, boots, and shawls and more. Parasols to protect the face from the sun are a dress X accessory now almost extinct, for today women turn their bare heads and faces to the sun like worshippers. When Queen Victoria came to the throne, the face was encircled by the brim of the bonnet, veiled at will with a bonnet veil and, as a third line of defense, shaded beneath a parasol. 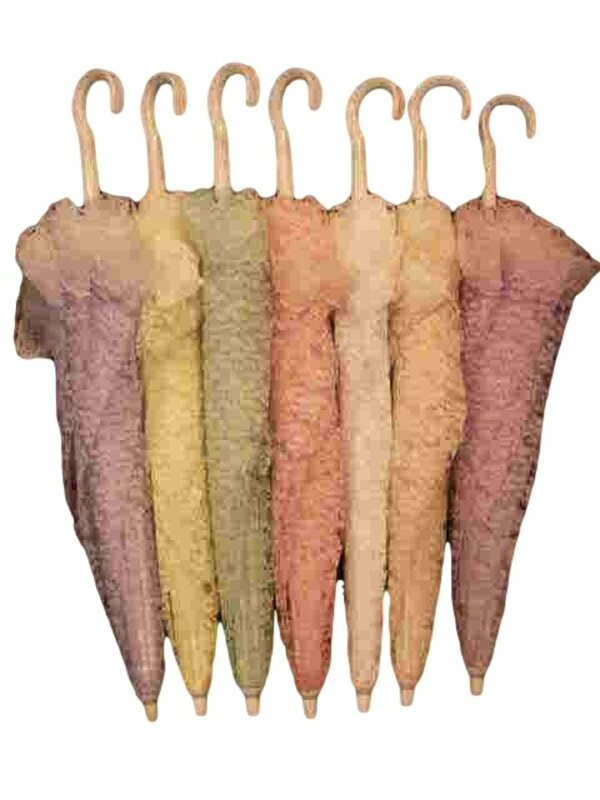 The parasols of the reign fall into three groups. 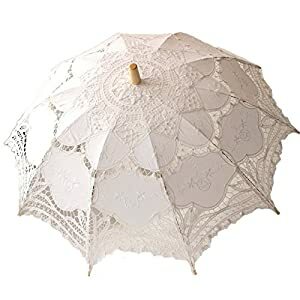 The small parasols, with slender and usually folding sticks, are of the early Victorian period, from the beginning of the reign until about 1865. 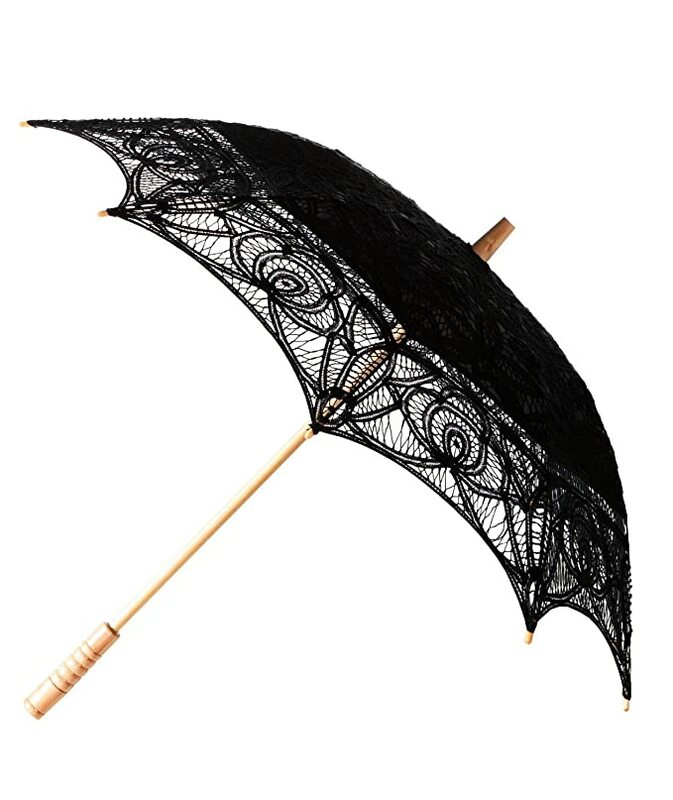 After 1865, parasols take on a heavier look with thicker handles and more solid ferrules, and they increase in size and sturdiness in the late 1870s and 1880s. 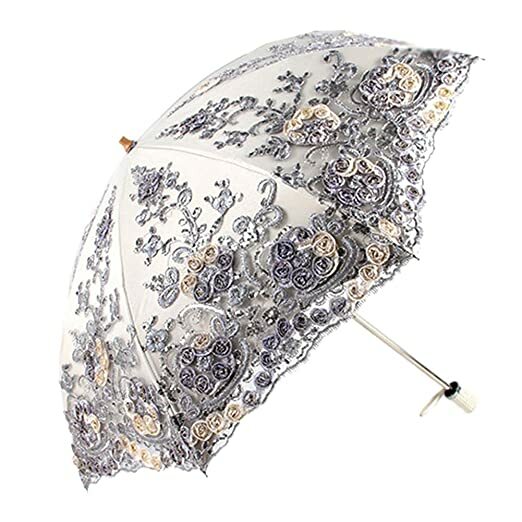 Then in the last decade of the reign and century the parasol blossoms again with new, larger elegance. Large and long-handled, it develops after 1896 a new characteristic, a rich elaboration of the lining. 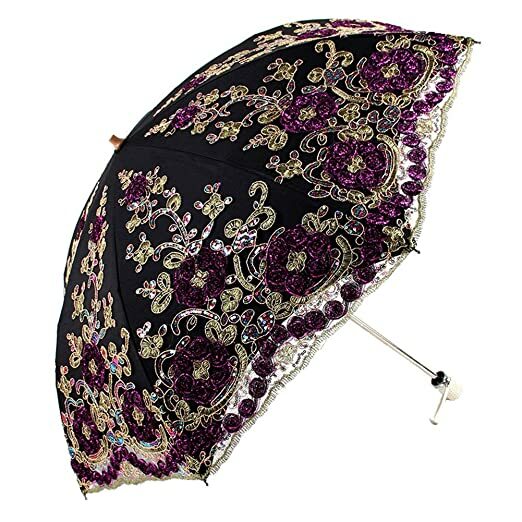 The fashion for small parasols opens almost exactly with the reign. 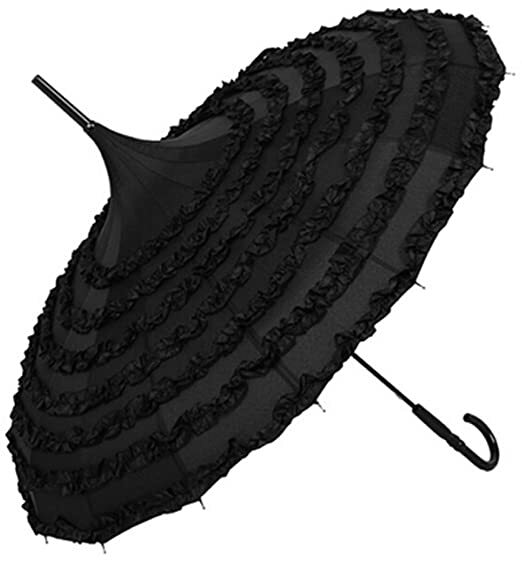 The fashionable parasols of its first summer were “Victoria parasols for open carriages”. 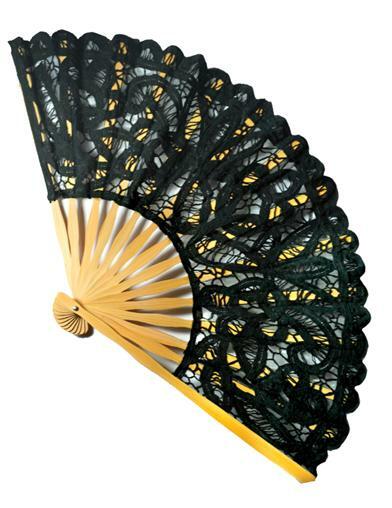 They were “perfectly calculated for that purpose of a very small size and with folding sticks so that they may be used to shade the face as a fan, they are composed of poult de soie chinee. Some are trimmed with fringes, others have an embroidered border—all are pretty. As to the sticks, they are of wrought ivory and of antique patterns” (World of Fashion, 1838). 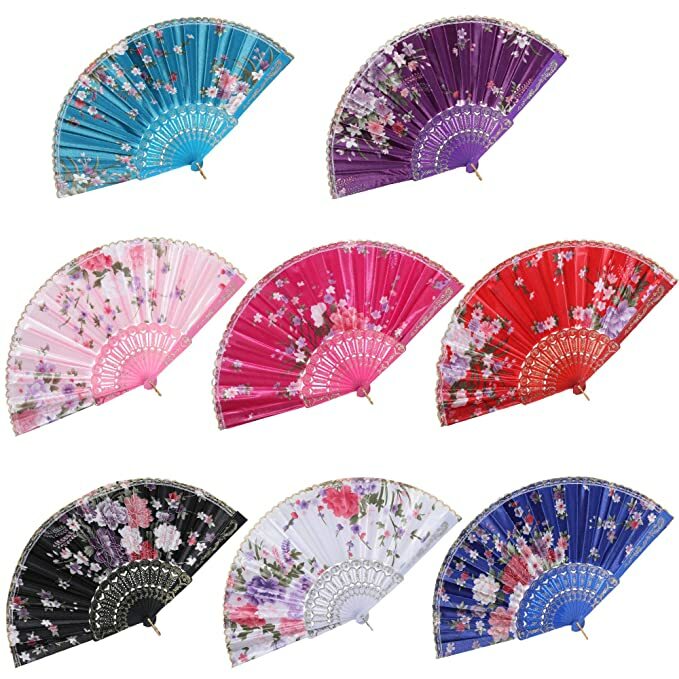 This gives the general style of parasol for the first period. It stands in sharp contrast with the parasols of the 1820s and the early 1830s, which were larger and heavier, and had covers almost always of a single colour, usually green or brown, in plain twilled silk. 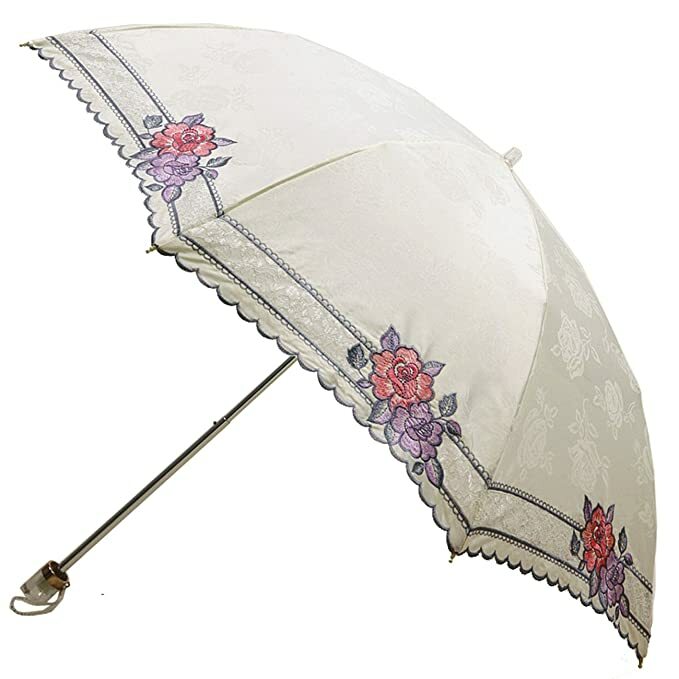 In the late 1830s, handles and ferrules became slimmer and the parasol itself smaller. The difference between the parasols of the 1840s and the parasols which were used earlier in the century is thus clearly marked. There was no general change of style again until the 1860s, although there was much variety of detail. 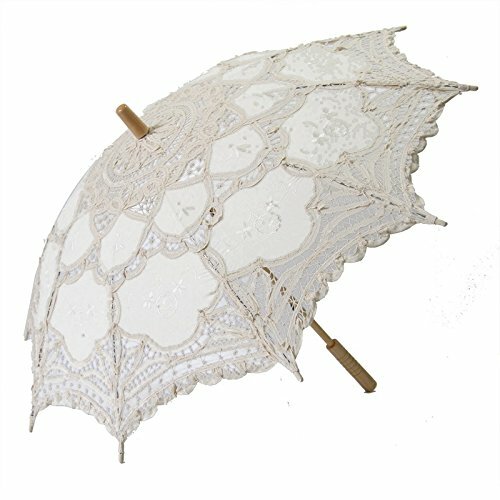 The most elegant carriage parasols have handles of ivory, coral or mother-of-pearl, worked in elaborate designs, beautifully cut. 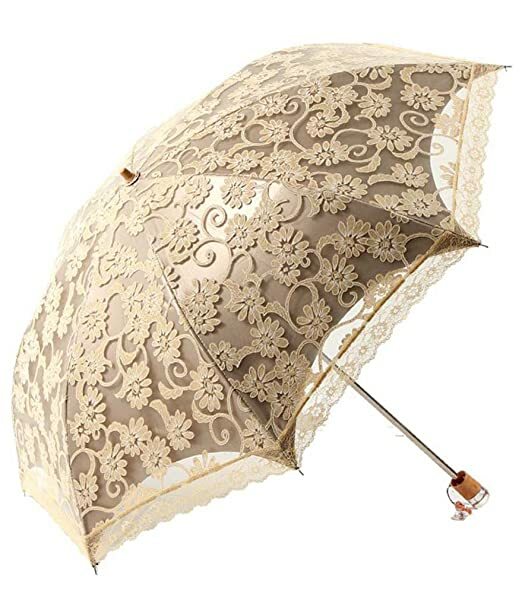 These elaborate handles are particularly characteristic of the 1840s, but they are found only in the more expensive parasols, and many handles of the simpler, but still gay and attractive parasols are plainly turned in ivory or wood. The stick to which the handle was attached was usually of wood, but some parasols have sticks, as well as handles, of ivory. By 1850, frames with metal stick and ferrule were being made, although this was not exactly new, for a metal stick is often found on the parasols of the early nineteenth century. In parasols of the best quality the ribs were still made of whale- bone during the 1840s; cane is found in the less expensive ones. Metal ribs of tubular steel were patented by Hollands of Birming- ham in 1840 and re-designed by them in 1850. Fox’s made solid steel ribs—mainly for umbrellas—in 1848, and patented U- section steel ribs in 1852. In 1851, metal frames were still more expensive than cane ones, so that the presence of cane ribs is as likely to be a sign of a less expensive parasol as a sign of early date. Whalebone ribs are rarely found after 1870. The covers of the parasols were in all shades of silk. In 1849 there were: “all colors from plain green and brown to the most strong shades of pink, blue, etc. ; some are of plain, others of figured silk, or figured only at the border. 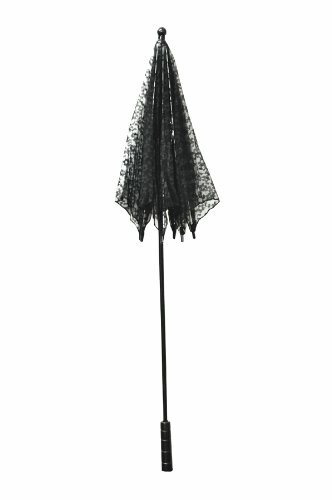 The more ornamental parasols suited to the carriage drive are trimmed with deep fringe or covered with guipure. For walking, plain parasols of rather larger size are preferred, but for the carriage those of somewhat smaller dimensions are found most convenient. 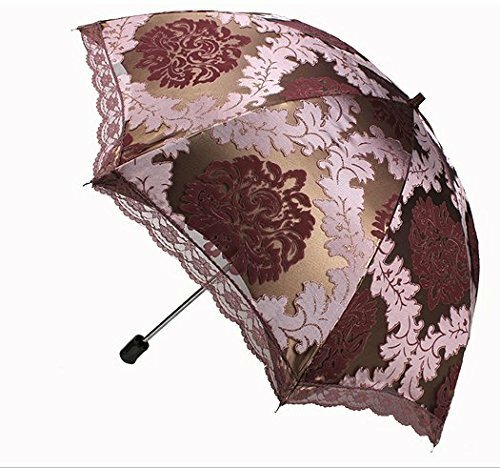 The Marquise parasol, furnished with a hinge for turning the top on one side and with a folding stick, is peculiarly convenient for the carriage”. (Lady’s Newspaper, 1849). 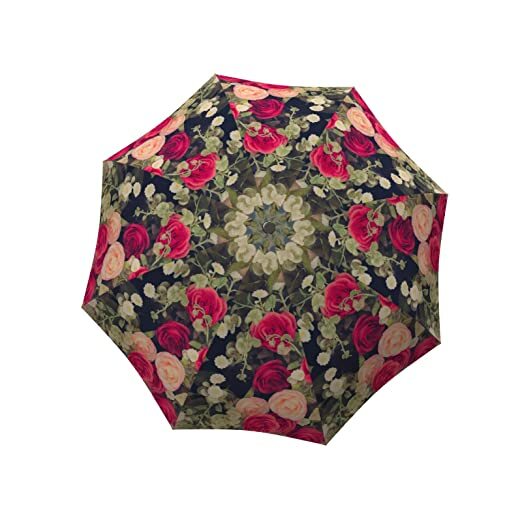 Some were covered in fabric which was specially woven or printed for parasol covers. 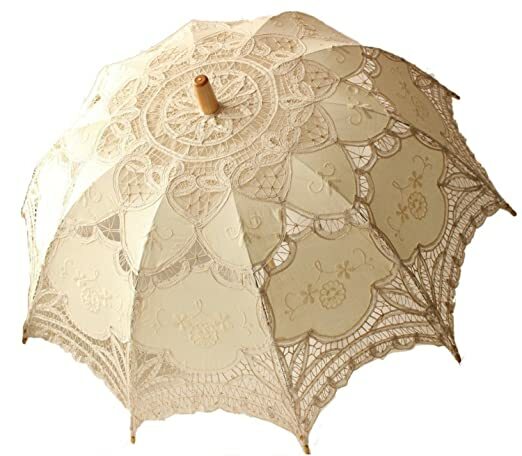 The parasols were often lined, usually with white silk, although a lining was less general at the beginning of the period. 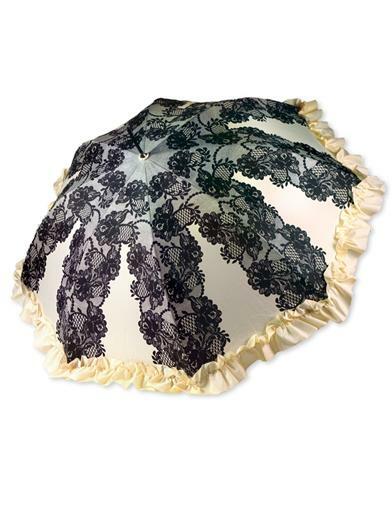 Parasols of plain silk covered with black or white lace were a fashion of the 1850s and early 1860s. 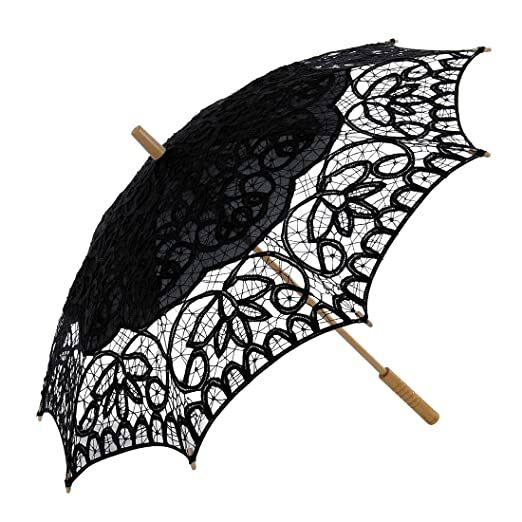 “For occasions when a full-dress parasol is required nothing is so suitable and distinguished as black or white lace made up over a bright coloured or white parasol” (Englishwoman’s Domestic Magazine, 1862). During the 1840s and 1850s, a deep fringe was usual as an awning (Plate 39); this disappeared in the 1860s. Parasols of checkered silk, with a band of the darkest shade in the check as a border, were “amongst the novelties of the season” in 1862. 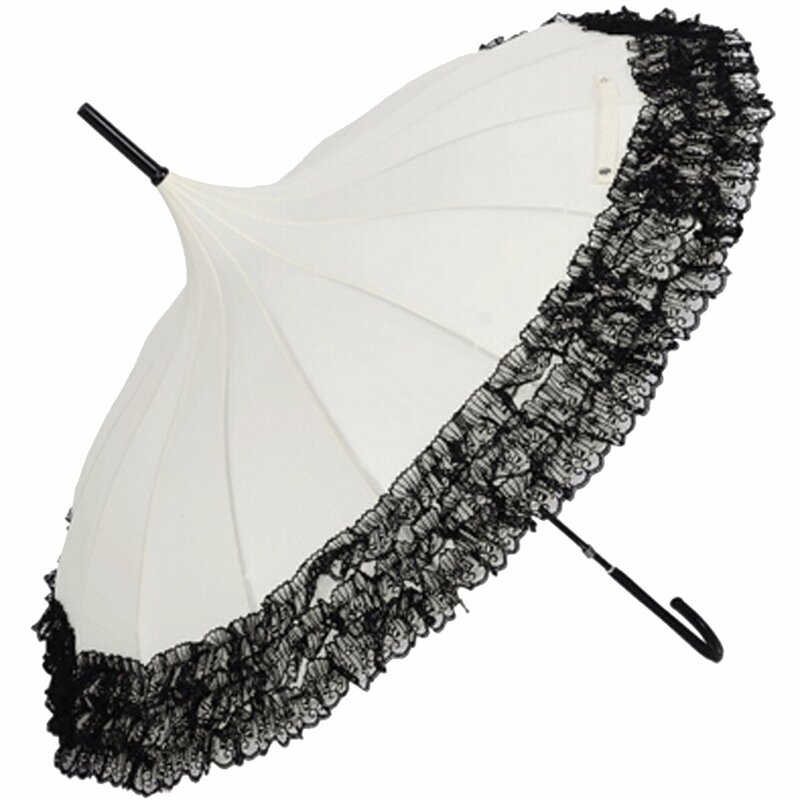 There are also examples of feather-covered or feather-trimmed parasols from this period. There were two main shapes: the dome-shape usually found in the carriage parasol; and the shape in which the ribs were slightly flattened before tapering into the ferrule. 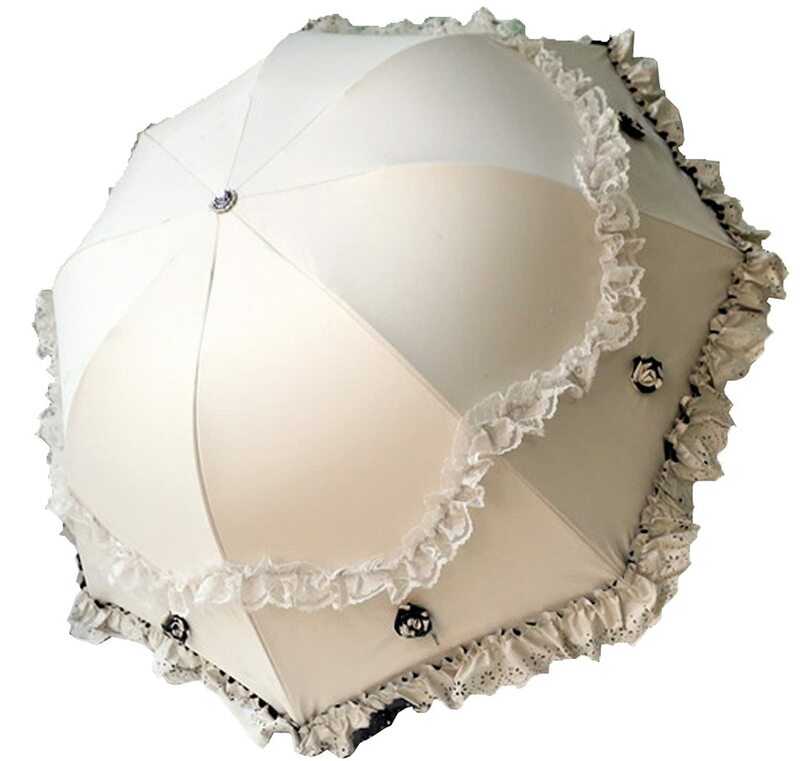 This was usually called a Chinese top, or a pagoda shape, and was usually a style for plainer parasols. This shape was particularly popular between i860 and 1865, but is not limited to that period. Square parasols, also, are occasionally found. 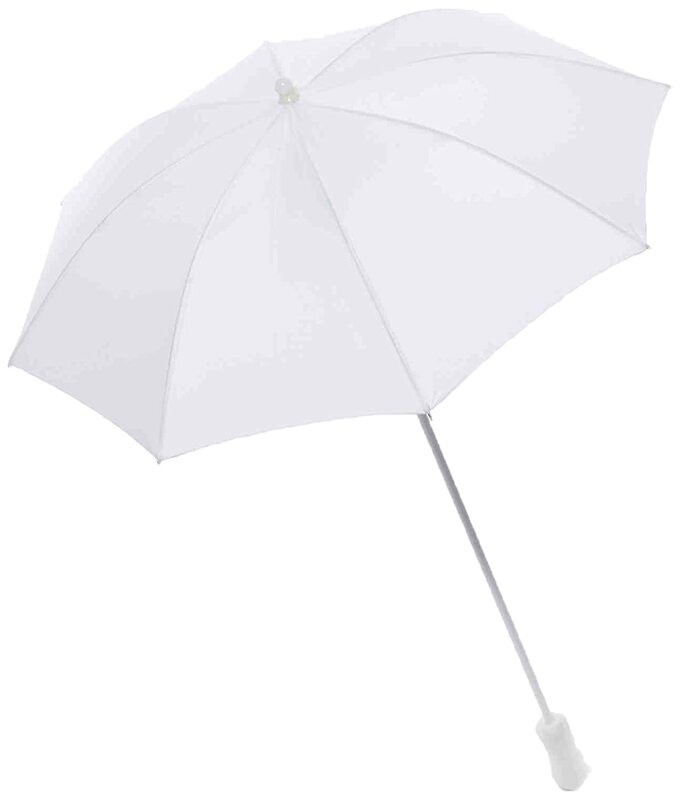 During these years when parasols were much used, there were several devices to make their manipulation easier. 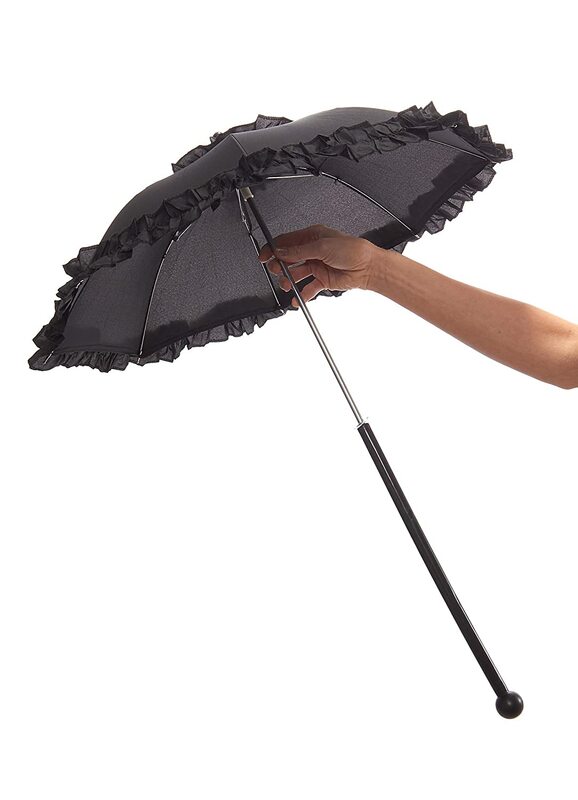 Sangsters in 1844 patented the “Sylphide” parasol, which had a spring at the end of the handle so that the parasol could be closed with the hand which was holding it. 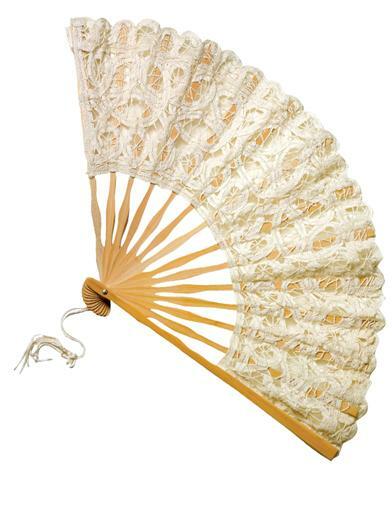 The folding stick which is found on most of the parasols of this period had its origin earlier. The sticks are hinged and the joint held by a short ivory or metal tube which slides over it. A second hinge to make the parasol tilt back at the top of the stick, found on some of the parasols of the mid-nineteenth century, was also an inheritance from the earlier nineteenth century. 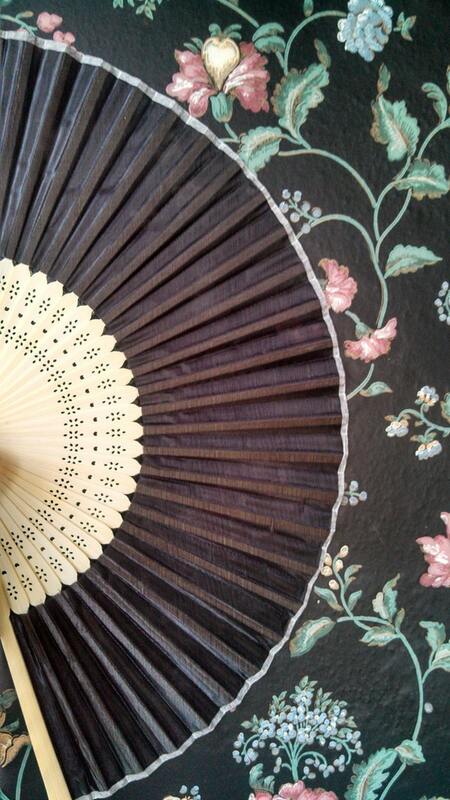 The folding stick disappears in the 1860s, but the tilting top is occasionally found in parasols of the next period. 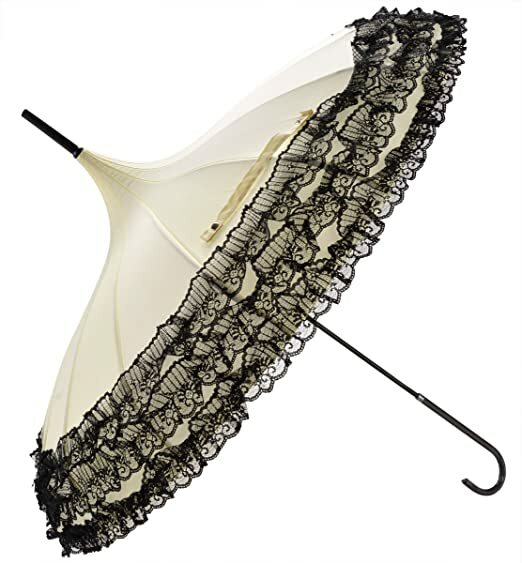 The parasols of the next generation lose the elegance and delicacy of the early Victorian examples. Already in 1861 “parasols are generally worn of a plain shape without any trimming and are rather large … to serve us as an umbrella as well as a parasol” (Englishwoman’s Domestic Magazine, 1861). The new parasols in the shops in 1865 were described as “umbrella- shaped, rather large … a novelty in handles is their thickness” (Queen, 1865). By 1866 the change is complete. “The sticks are much shorter than formerly and the handles extremely thick” (Queen, 1866). The handles continue short and thick during the 1870s but become longer, though still rather heavy, in the 1880s. Heads of animals and birds often decorate them in the 1870s and, in the 1880s, there are round-knobbed handles and natural knobbed ends of gnarled sticks of malacca briar, ash or vine. 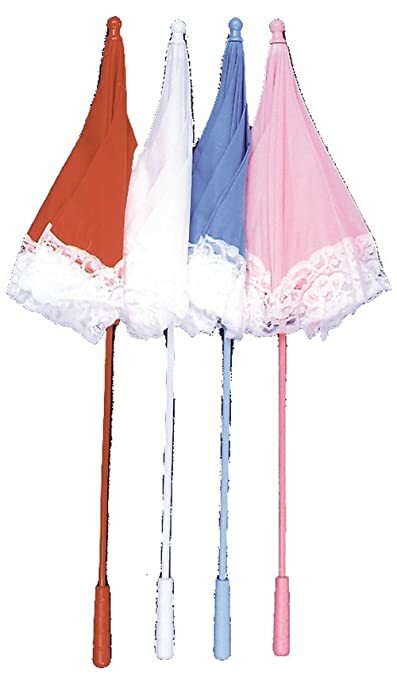 Large bows of ribbon decorate the handles in the 1870s and 1880s. The ferrules, like the handles, are slightly heavier in the 1860s, and then have a more definite change in the 1870s and 1880s. In the 1860s and early 1870s there are three types, a knob, a ring, and a stick; but in the late 1870s, the stick ferrule is general, and some parasols of this time have particularly long ones. Covers with ruched trimmings are a mark of the 1870s. A deep lace awning is also an ornament of the 1870s and 1880s. Plain sunshades of silk with a border of contrasting color are found at the same time as the more elaborate examples: “the en-tout-cas which is enjoying such wide popularity just now was never seen in so large a variety of designs both as regards the coloring, material and handles. 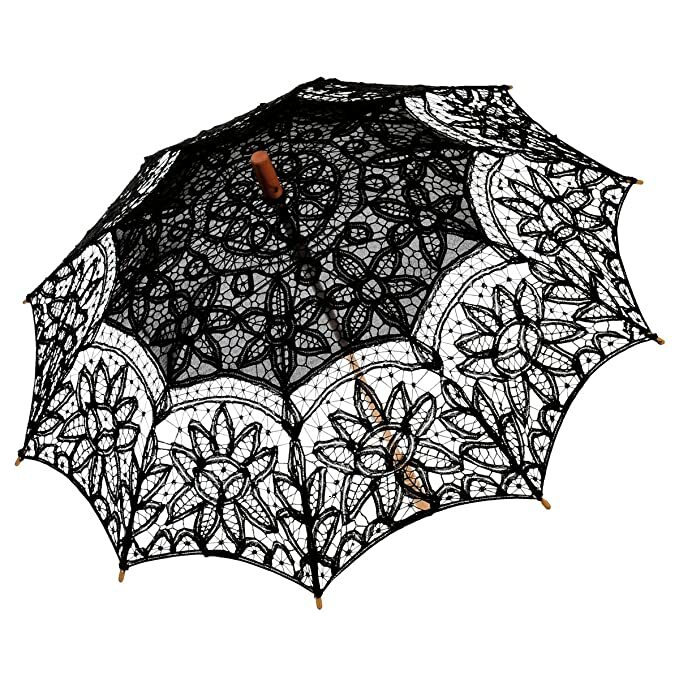 … In the parasol proper there is a great variety of new shapes. The double triangle, treble triangle, pentagon and double pentagon, hexagons and octagons surmounted by their duplicate are all as novel as the new ideas embodied in their covers” (Lady’s World, 1887). 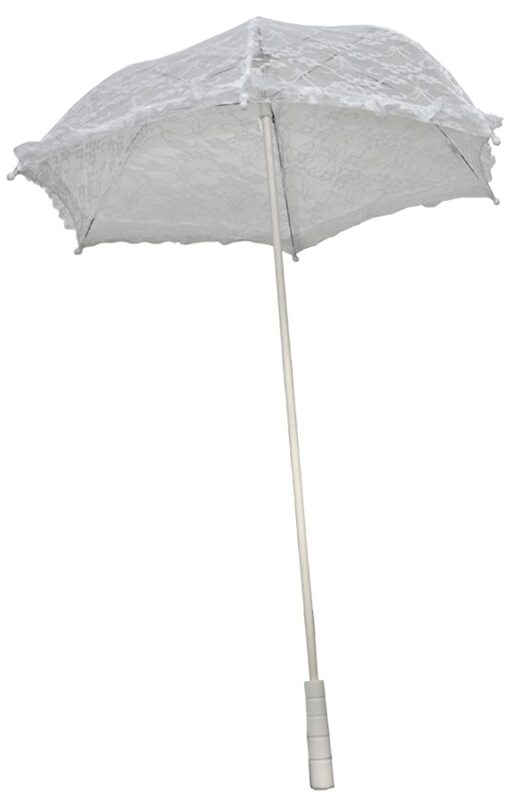 In the late 1880s, parasols grow longer and appear slimmer when closed. 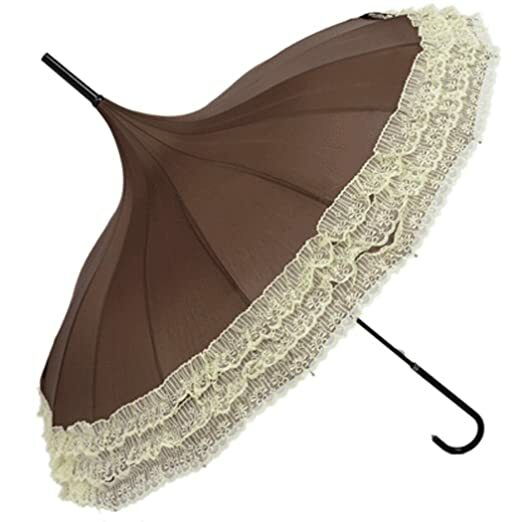 The plainer parasols of the 1890s differ from those of the 1880s in their longer, lighter sticks and larger covers, which lie closely to the sticks when they are closed. The length of the sticks is usually between 36 and 40 inches, and the diameter of the cover between 24 and 35 inches. The corresponding sizes for the middle period of 1865 to 1885 have a length of 25 to 30 inches and a diameter of 20 to 25 inches; and, for the earlier period of 1835 to 1865, a length of 22 to 28 inches and a diameter of 16 to 22 inches. The silks are once more lighter and brighter, and Figure 26.—Parasols and Sunshades (Milliner and Dressmaker, 1874) warp-printed designs are again fashionable. 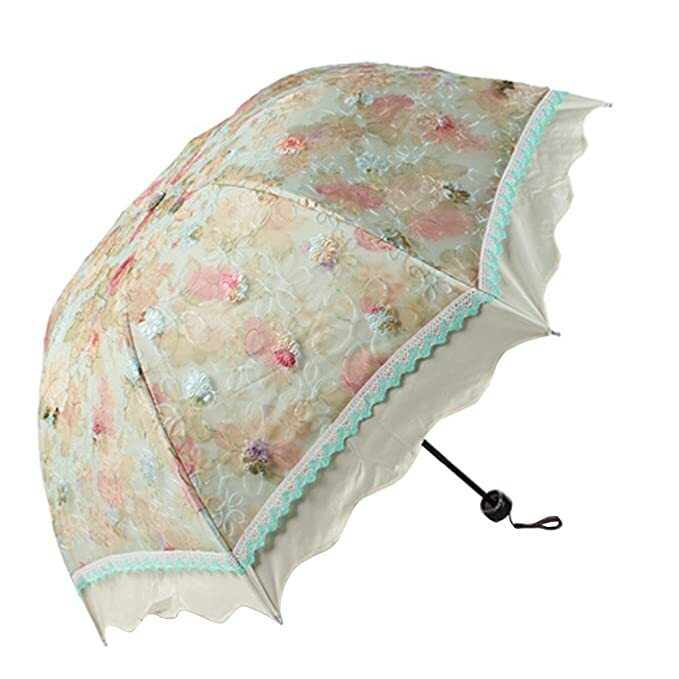 But the parasols of this period are to those of the 1840s as the peony to the pink. 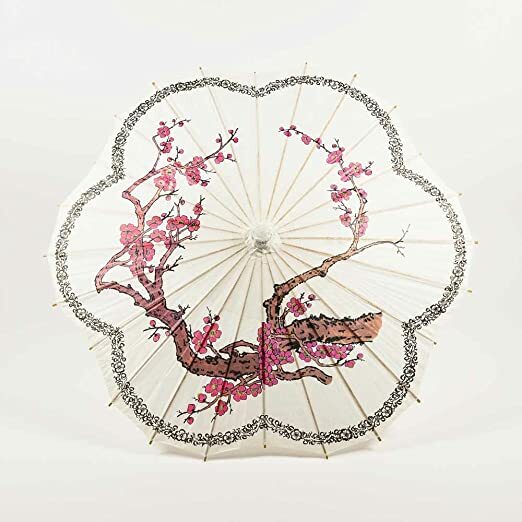 In 1896 attention is given to the lining, and for the next few years “Geisha” parasols with plain covers, but with linings of ruched and puffed chiffon or silk muslin are a characteristic fashion (Plate 40). The handles are a small knob on an extension of the stick. Decorative china handles are very popular at this time. The plainer sunshades for morning wear are contemporary with more elaborate examples, and both pass together into the next reign.